“This is not going to be like Black Friday,” one source told TheDetroitBureau.com, referring to the massive cutback GM ordered in the run-up to its 2010 bankruptcy. That said, the largest of the Detroit-based carmakers will, with the latest cuts, have eliminated more than 14,000 jobs in the U.S. and Canada since November. The job reduction was part of a broader plan approved by CEO Mary Barra that also will see three North American assembly plants and two component factories close by the end of 2019. 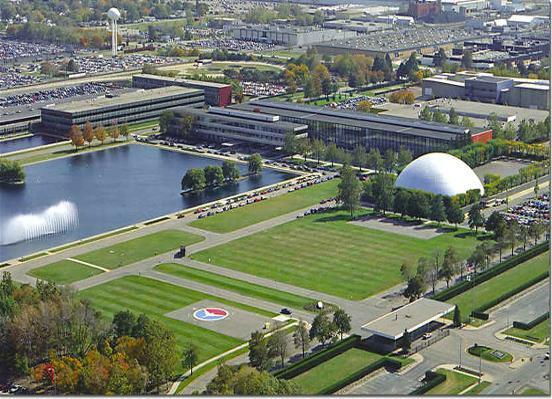 GM is cutting 4,000 jobs on Monday, including some from its technical center in Warren, Michigan. “This is about making sure that GM is lean and agile,” Barra said in announcing the cuts, adding that the automaker wants to trim back some of its more bloated operations in order to help it fund its aggressive push into mobility services, such as autonomous ride-sharing, as well as electrified vehicles. Barra previously outlined a “path to an all-electric future” that will begin with the launch of an all-new Cadillac battery-electric SUV in late 2020 or early 2021. Officially, GM spokesman Pat Morrissey told CNBC.com that the cutbacks are coming and that they will impact 4,000 current workers. 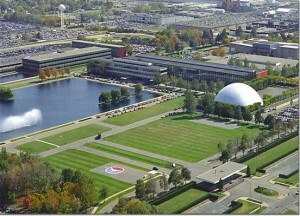 Two sources told TheDetroitBureau.com that pink slips will be going out starting on Monday. The automakers is cutting both blue and white-collar staff, though many of the hourly employees will remain on the job until their factories complete the build-out of targeted models like the Chevrolet Cruze built in Lordstown, Ohio, as well as the Cadillac XTS rolling off an assembly line in Detroit. In all, the automaker plans to eliminate slow-selling six passenger car lines that also include the Cadillac flagship, the CT6 sedan, as well as its first plug-in hybrid, the Chevy Volt. 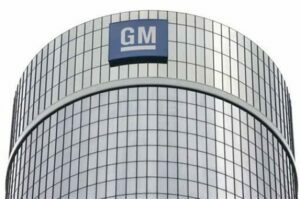 Prior to announcing the cuts, GM had hoped to reduce its workforce through voluntary buyouts offered to 17,700 employees, but the acceptance rate initially was low. 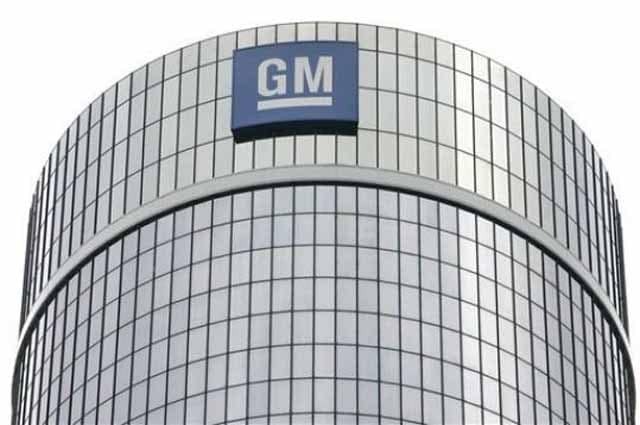 Two separate sources said that the number of workers who have negotiated separation agreements has escalated in recent weeks, though GM still needs to hand out pink slips to about 4,000 employees next week to meet its target. GM officials have stressed that their goal is to trim back the GM organization before it faces the next recession – with many analysts predicting that U.S. car sales will begin at least a moderate decline this year after an unexpected upturn in 2018. But the automaker has taken serious heat for the plant closings and job cuts, CEO Barra facing days of critical meetings on Capitol Hill, as well as excoriating tweets from President Donald Trump. Barra and other executives have noted that not all the workers affected by the plant closings will lose their jobs. Eventually, the automaker hopes to transfer several thousand to other factories producing hot-selling SUVs, CUVs and pickups in order to help boost production. GM isn’t the only automaker trimming back, however. Ford has also begun eliminating passenger car models. It announced plans for an $11 billion restructuring last October and is expected to trim as many as 25,000 jobs, though a majority of those cuts are seen targeting Europe and other financially struggling markets. This entry was posted on Friday, February 1st, 2019 at and is filed under Automakers, Automobiles, Buick, Business, Cadillac, Chevrolet, Executives, Financials, GM, GMC, Investors, Markets, Personalities, Sales, Trends, U.S./North America. You can follow any responses to this entry through the RSS 2.0 feed. Both comments and pings are currently closed.